Support your local hospice & win! 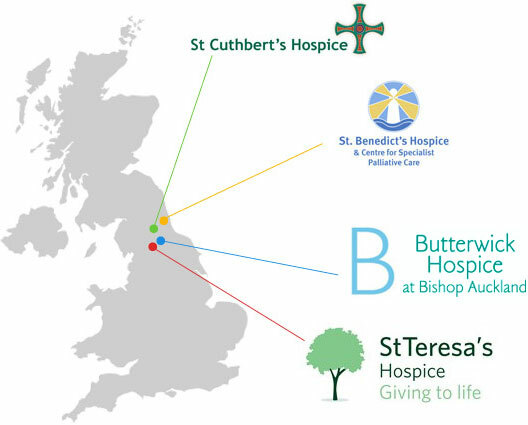 One Wish Lottery has been in existence since 1998 and supports four great hospices in the North East; Butterwick Hospice Care, St Teresa's Hospice, St Benedict's Hospice and St Cuthbert's Hospice. We've raised over £6 million! Learn more about how the lottery works and where your money goes. Our latest draw was on 19th April 2019 and Ticket No. 77104 took home the 1st prize. We have 26 prizes in total ranging from £10 to £1,000. The rollover hasn't been won, next week it's £7,600. Just think what you could do with it, a holiday, home improvements or maybe toward a new car. Make sure you're in the draw, you never know it could be your lucky day. 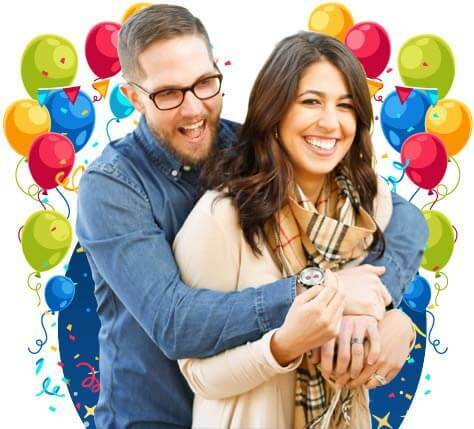 One Wish lottery tickets make great gifts for birthdays and weddings. Purchase them direct from our website.